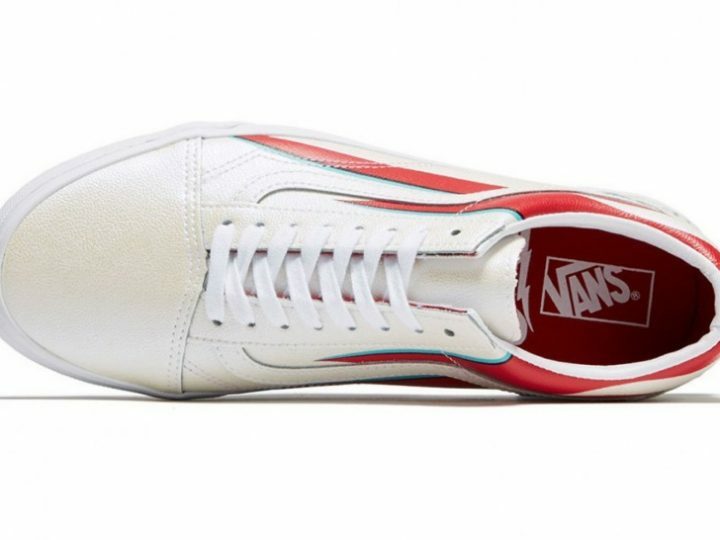 The reigning king of casual sneakers, Vans, is known for embracing individuality and celebrating those who dare to be different. 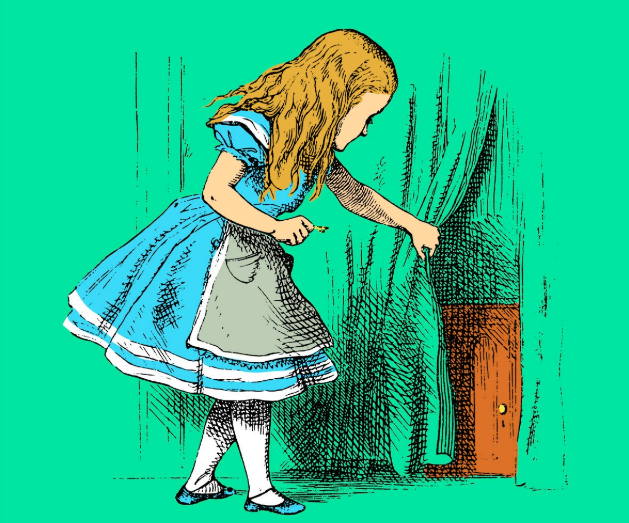 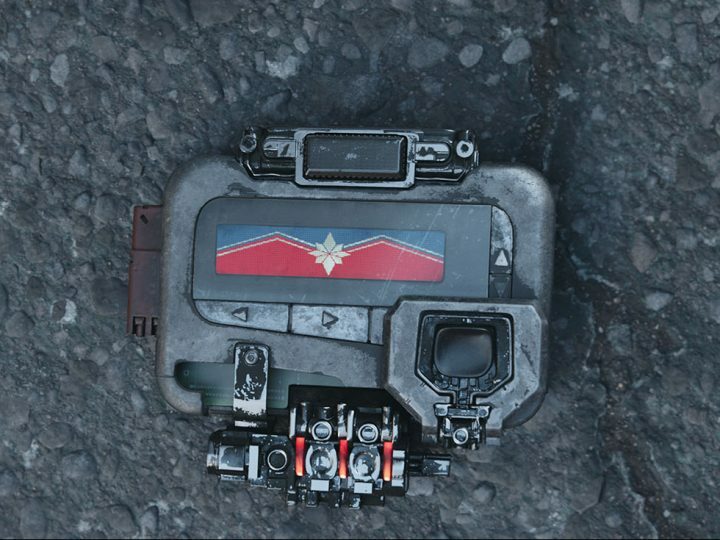 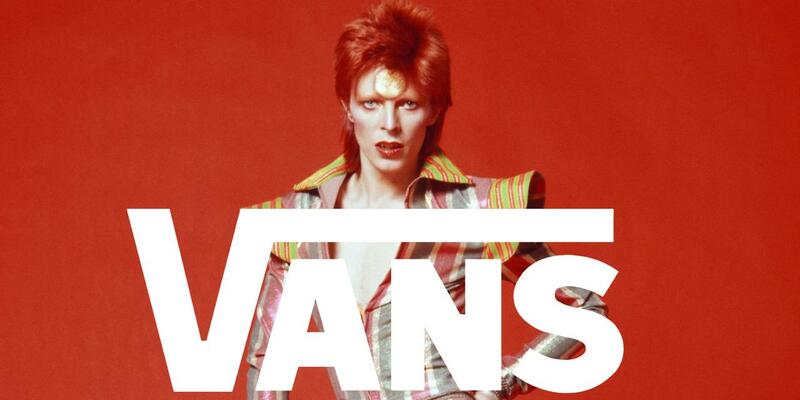 Even their tagline, Off The Wall, originated from a skateboarding move where the skater defies gravity and goes ‘off the wall’ propelled by their own momentum. 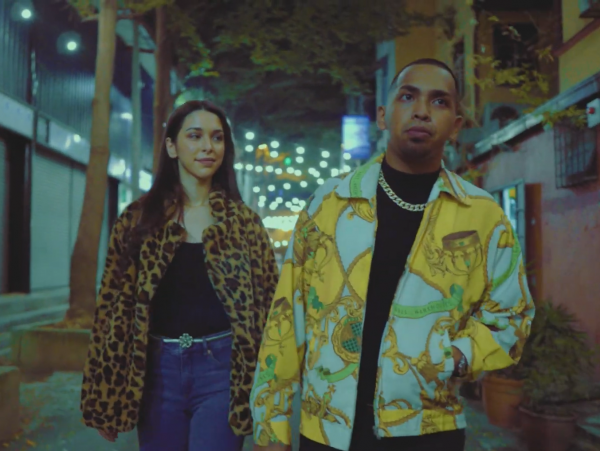 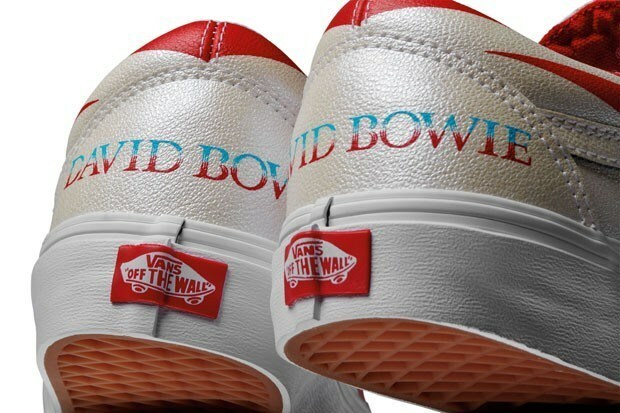 So, it’s not shocking that they decided to collaborate with a musician whose sole existence embodied all their values of idiosyncrasy. 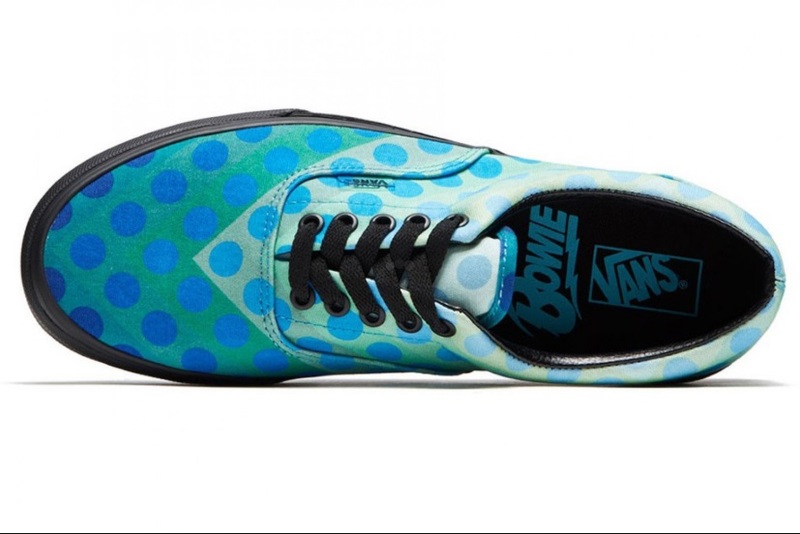 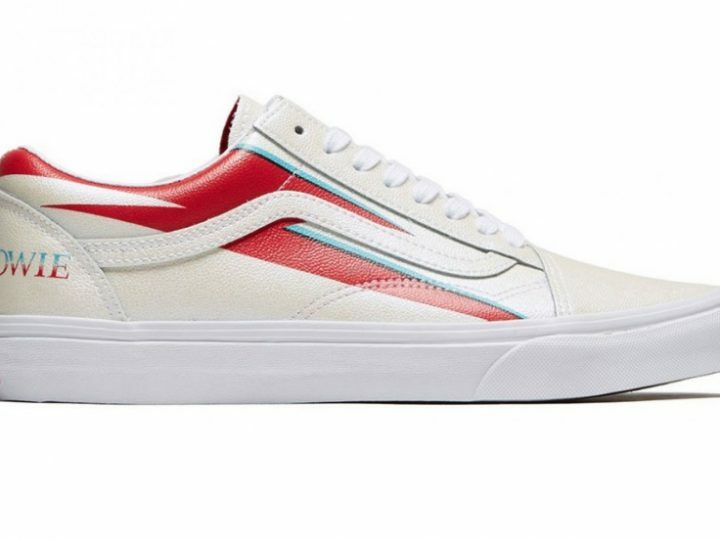 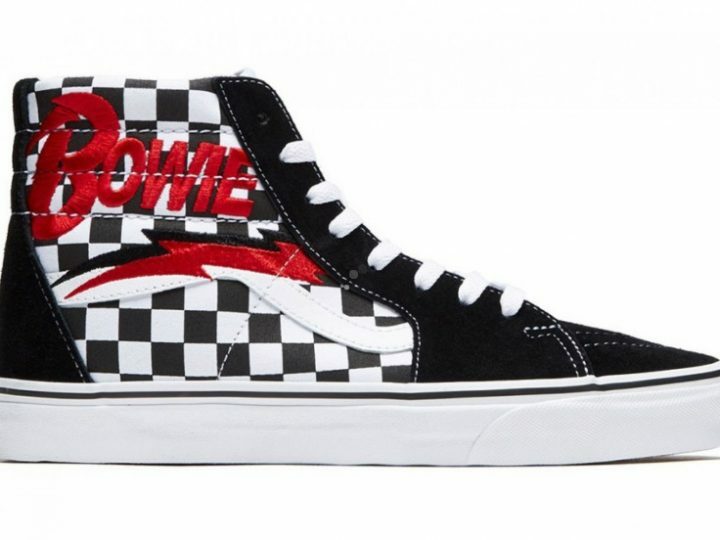 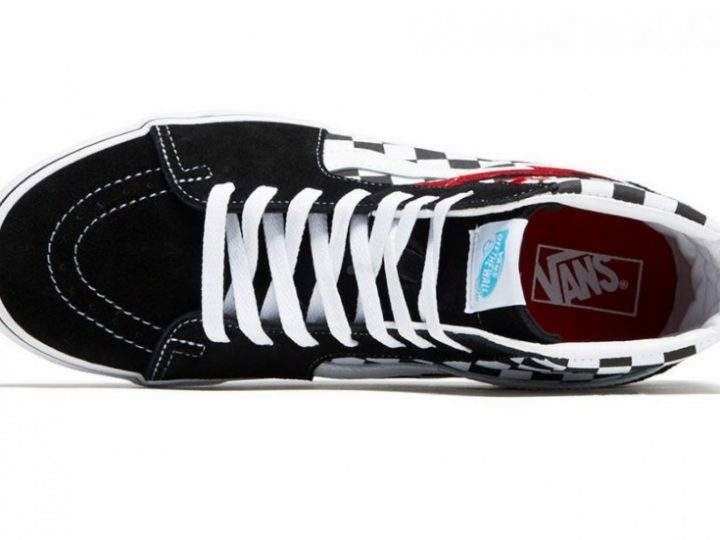 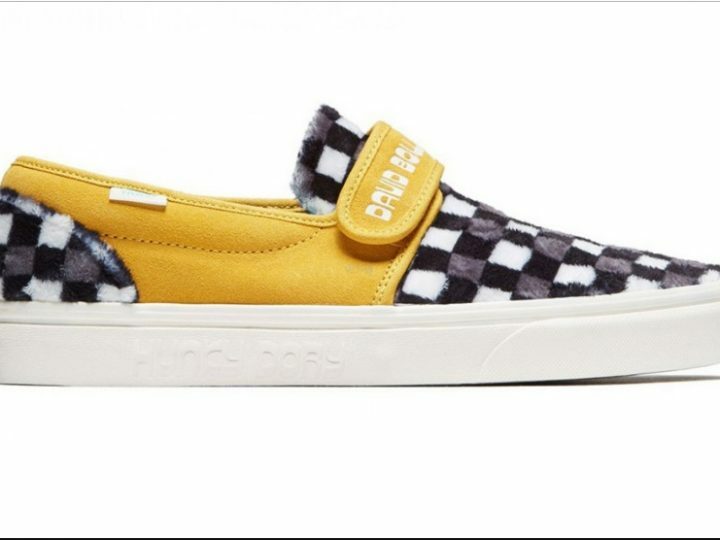 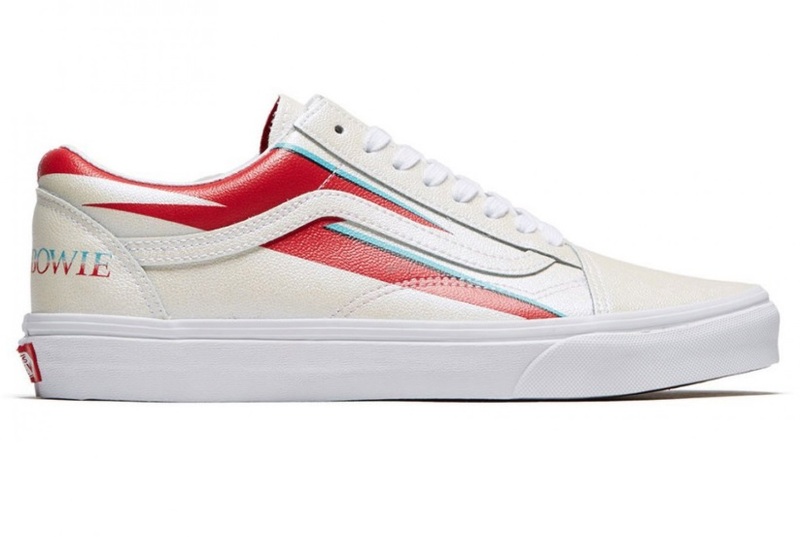 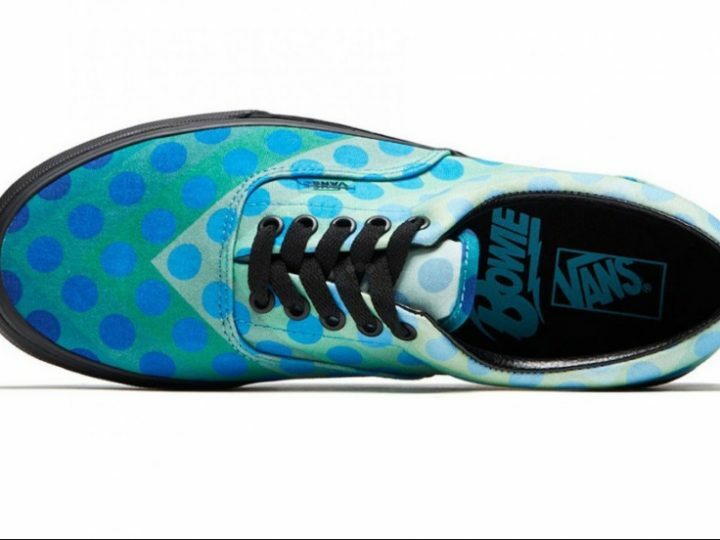 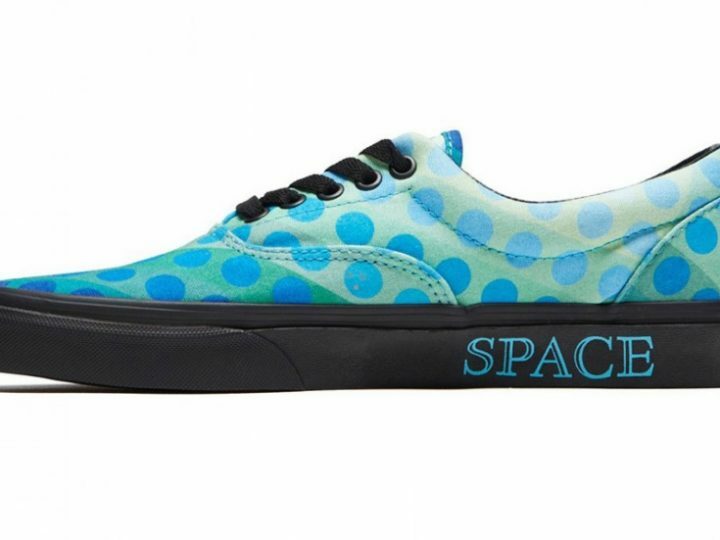 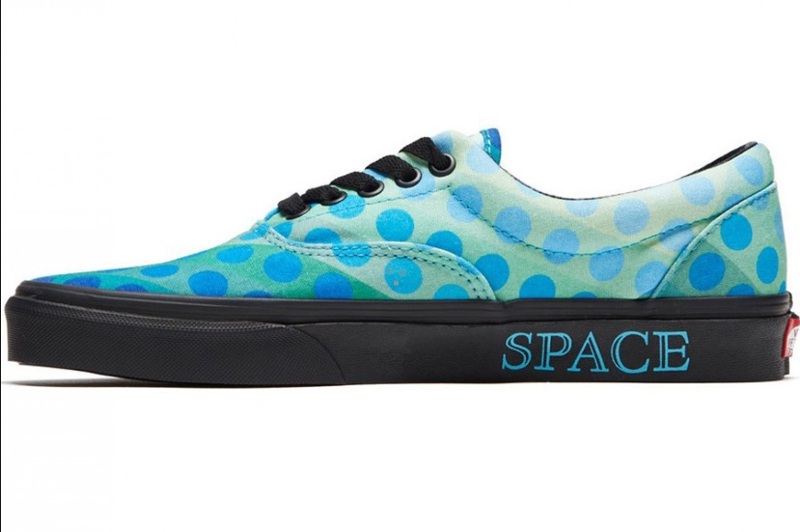 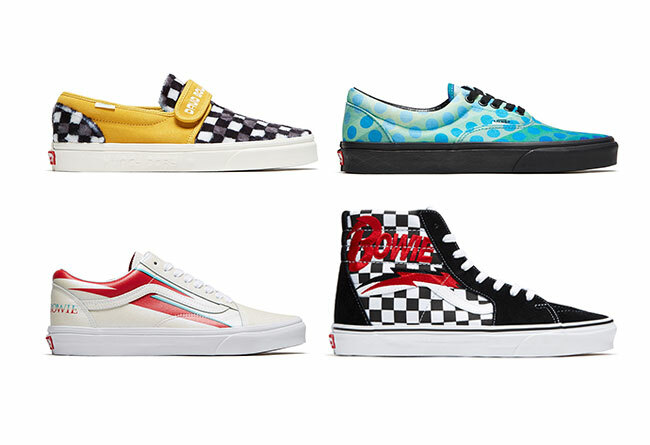 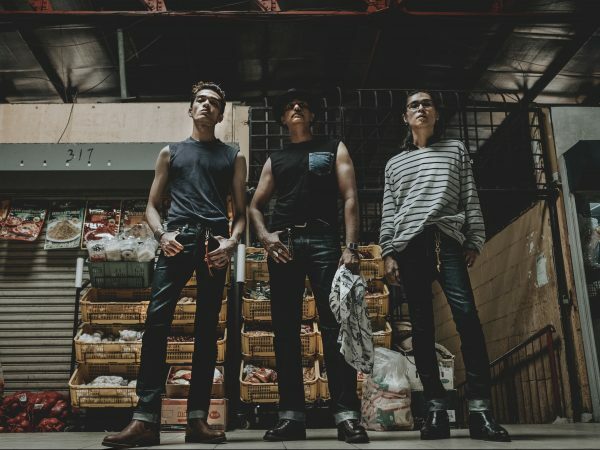 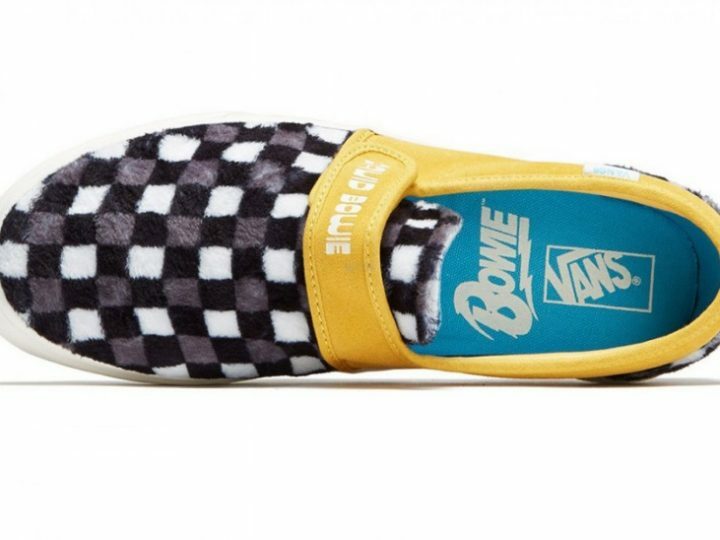 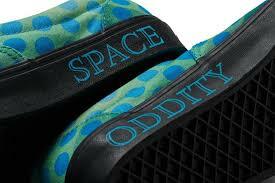 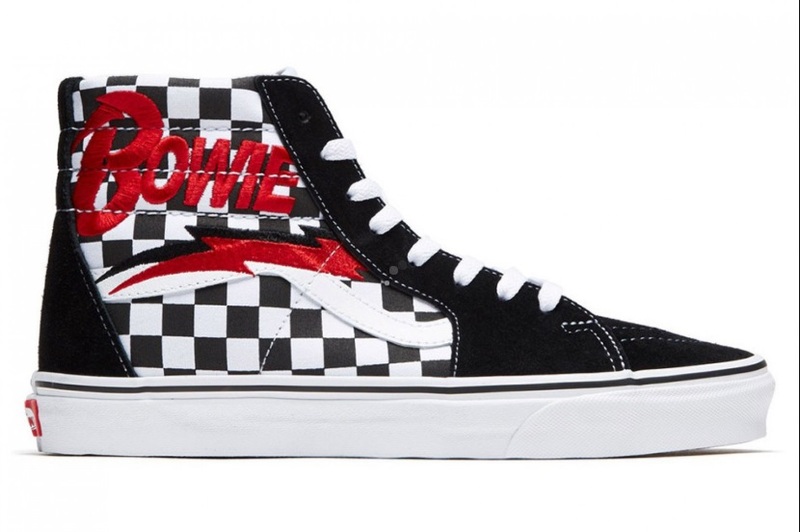 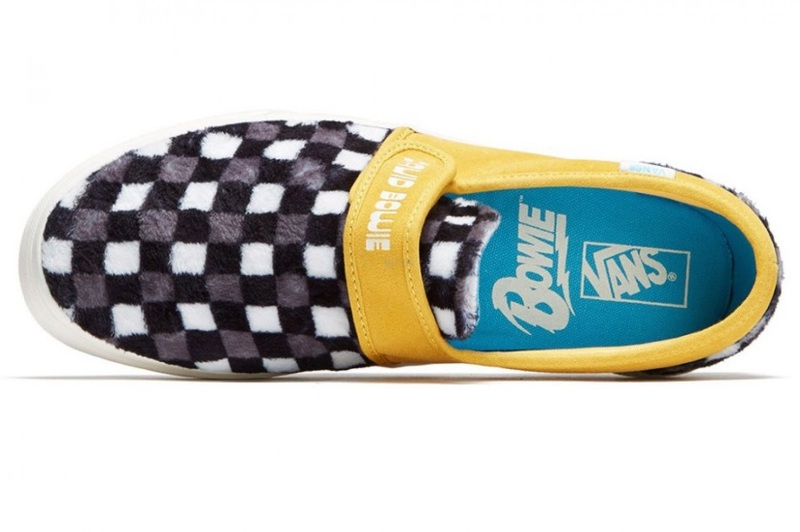 Vans will be releasing revamped and Bowied-out designs of their classic Vans’ Slip-On 47 V DX, Era, Old Skool, and Sk8-Hi models in the styles of his quintessential songs ‘Space Oddity’, ‘Hunky Dory’, ‘Ziggy Stardust’, and ‘Aladdin Sane’. 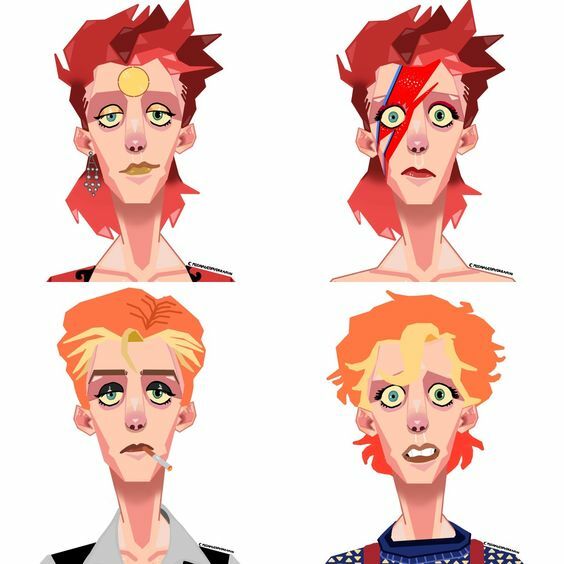 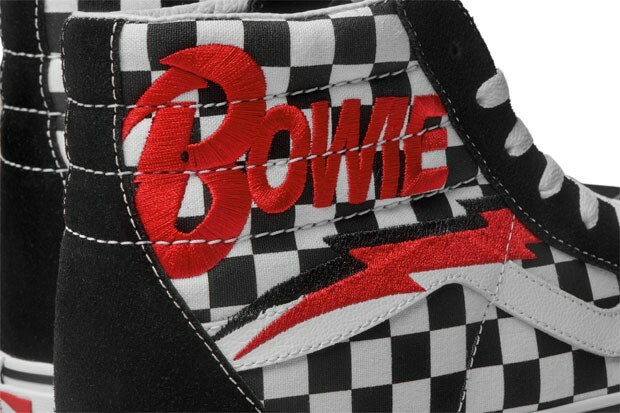 In true Bowie-fashion, the designs will be eccentric and reminiscent of Bowie’s iconic outfits i.e it’ll include a whole lot of faux fur, yellow suede, polka dots, the classic red and blue thunderbolt decal etc..
To get you even more hyped, here are pictures of the sick kicks taken from wrnr. 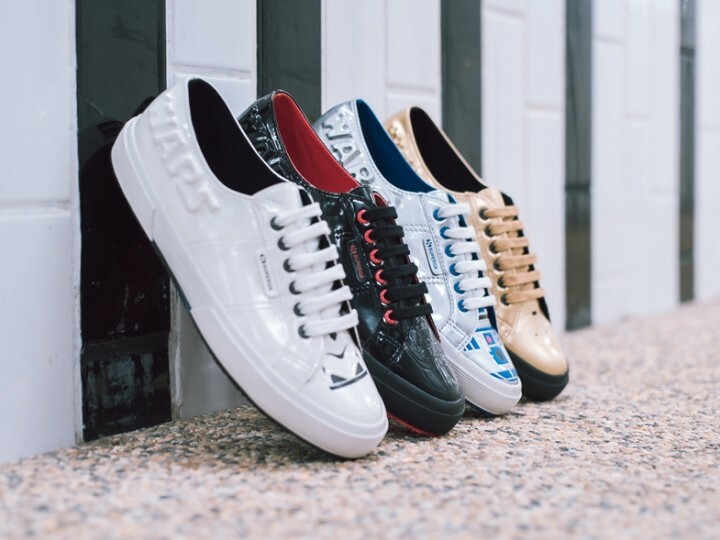 Options include Darth Vader, C3P0, R2D2, and Stormtrooper.